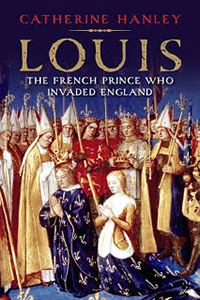 I’m happy to say that I will be speaking at BBC History magazine’s ‘Kings and Queens’ weekend on 2-3 March, on the subject of ‘Matilda: The Greatest King England Never Had’. More details of the event are available on the HistoryExtra website – hope to see you there! Why did the 'bold and determined' Empress Matilda never manage to become Queen regnant? 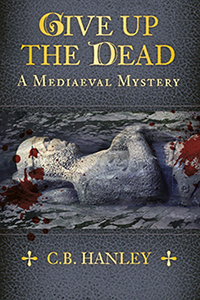 Peter Marshall reviews a new biography by @CathHanley. This wonderful portrait is the daughter of a saint and the mother of a she-wolf: Edith-Matilda of Scotland, queen of Henry I of England. Her mother Margaret, queen of Malcolm III of Scotland, was canonised in 1250. 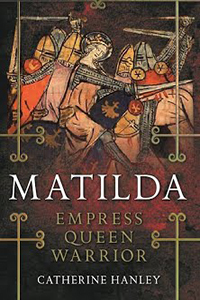 Her daughter Matilda claimed the English throne in 1135. All content © Catherine Hanley 2019. Reproduction prohibited without express permission.